Avani Avittam is an important ritual associated with the Brahmin community in Tamil Nadu and Kerala. The day is of great significance to Yajur Vedi Brahmins. 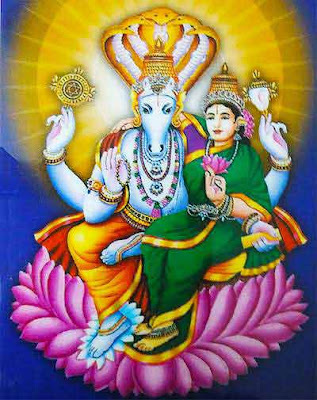 Avani Avittam 2018 date is August 25 and August 26 and the date of Gayathri Japam is August 27. On the next day, Gayatri Japa Sankalmpam is observed. In other parts of South India, the observance is known as Upakarma. Yajur Vedi Upakarma Avani Avittam is on August 26 and Rig Vedi Upakarma is on August 25. Sama Vedi Upakarma Avani Avittam is on September 11 for certain communities. On the Avani Avittam, day the sacred thread worn by the Brahmins is changed and it is usually a community observance and takes place on the banks of a pond. Avani is the name of the Tamil month and Avittam is one of the 27 nakshatras or stars. Chingam is the equivalent Malayalam month. Legend has it that Lord Hayagriva, an incarnation of Lord Vishnu, brought back the Vedas stolen by Asuras on this day. Gayatri Japam Sankalmpam is noted for the chanting of the Gayatri Mantra for 1008 or 108 times. The sequence and the mode of performing the rituals depend on mutt (Math) affiliation.